We’re sitting in the Courtyard Marriott in Farmington, New Mexico. Should be home later today. Here’s just a glimpse of the last few days when I didn’t have time to post anything. 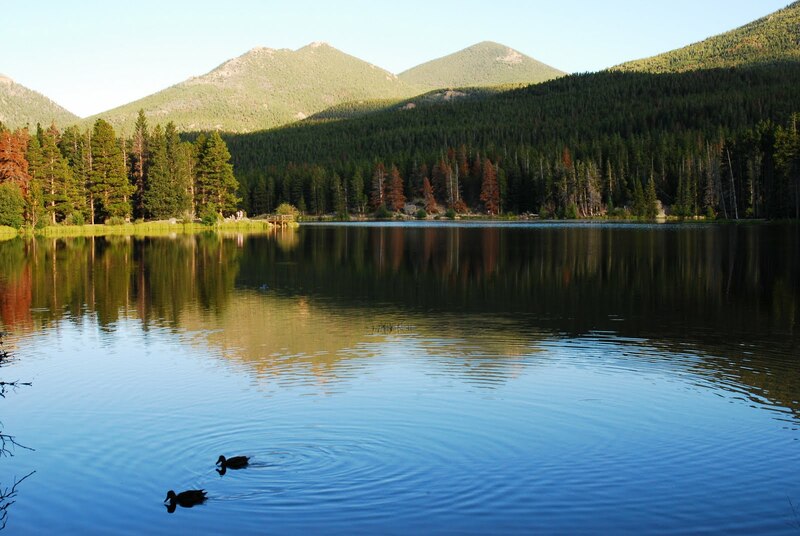 We went to Rocky Mountain National Park on Friday and this is a peek at Sprague Lake. We saw tons of wildlife at the park, so lots more pics to come!